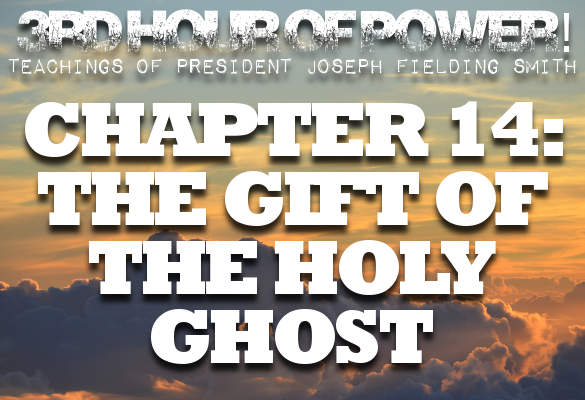 Chapter 14: The Gift of the Holy Ghost - Third Hour of Power! 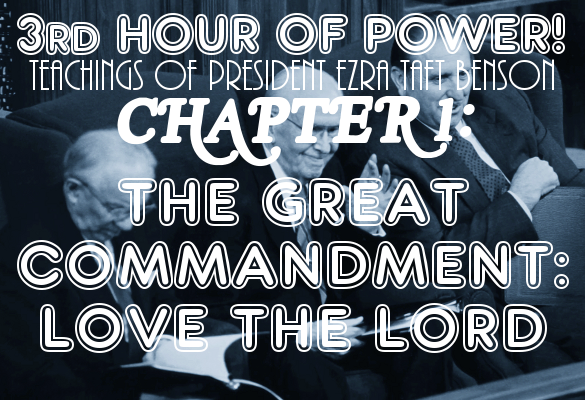 Posted by This Mormon Life | Aug 2, 2014 | Third Hour of Power! 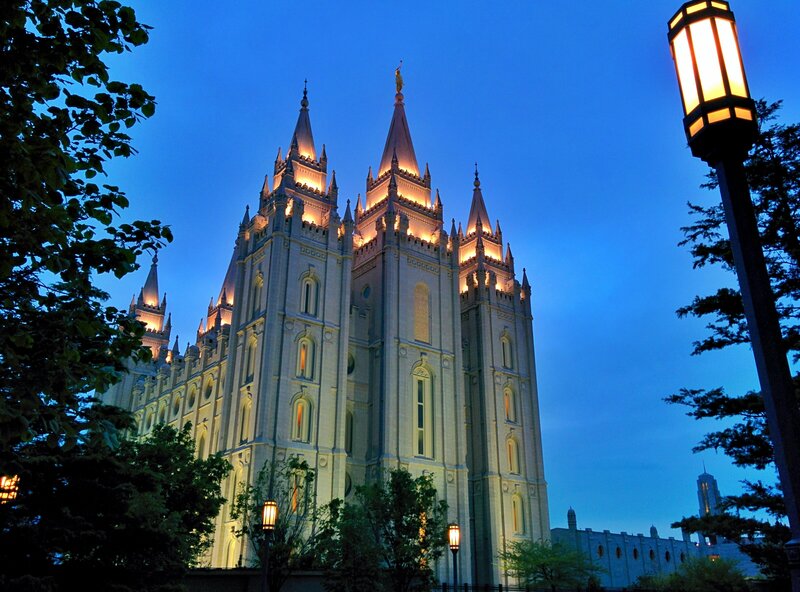 The mission of the Holy Ghost is to bear witness of the Father and the Son and of all truth. What does that mean to you? 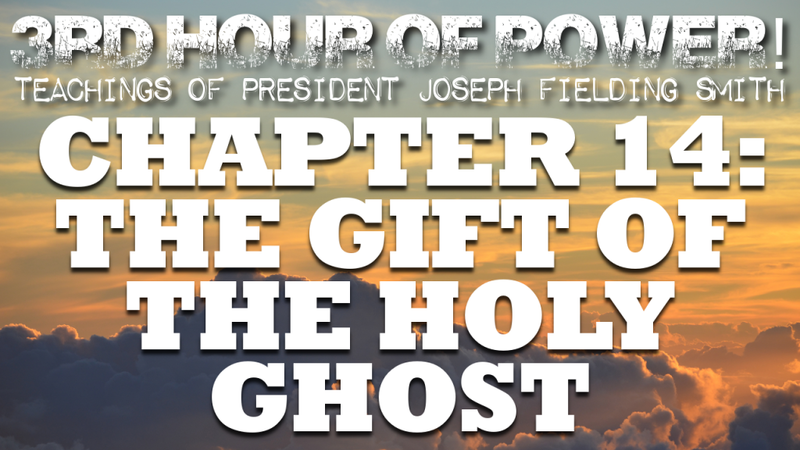 Why is the gift of the Holy Ghost so important? 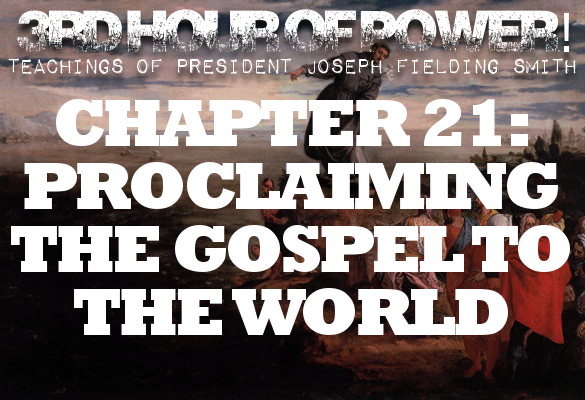 How does the Holy Ghost manifest the truth to us? How is the Holy Ghost our constant companion? Grady is joined by Braxton Wood. Check out Braxton’s website at www.nucendi.com.